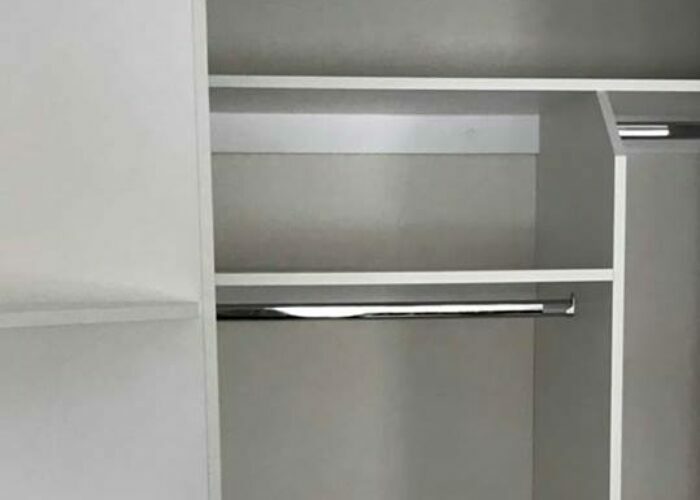 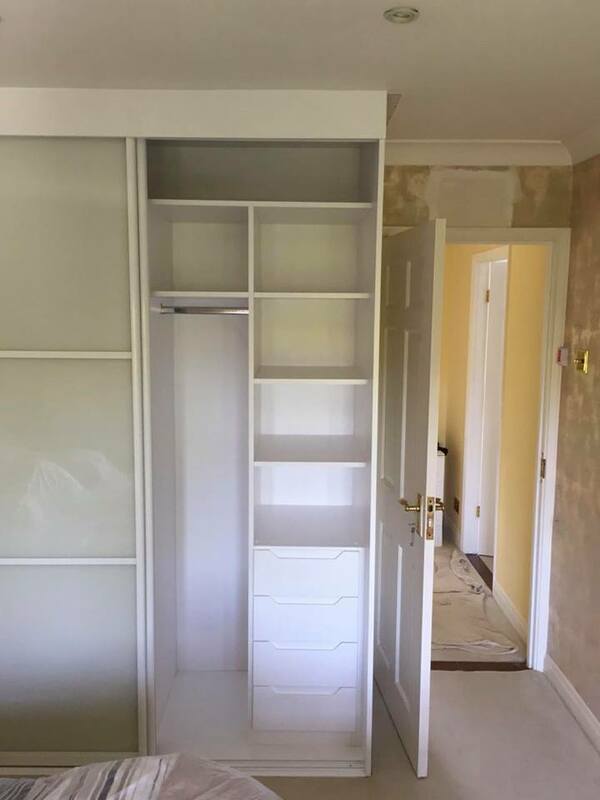 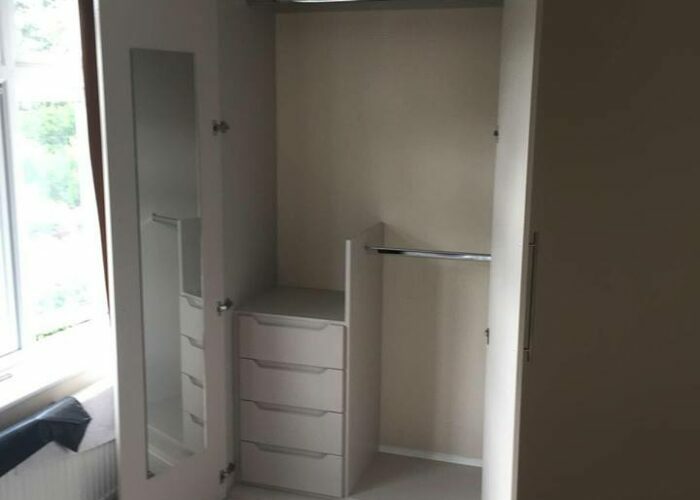 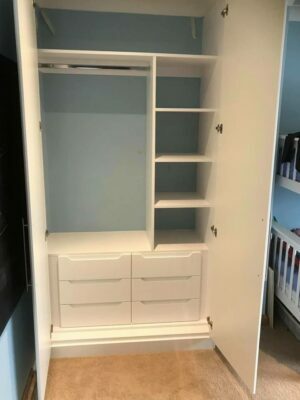 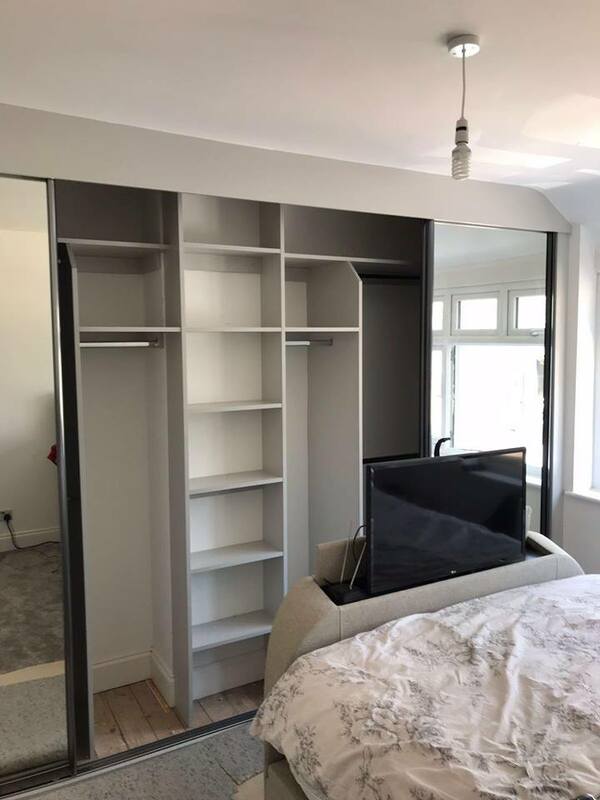 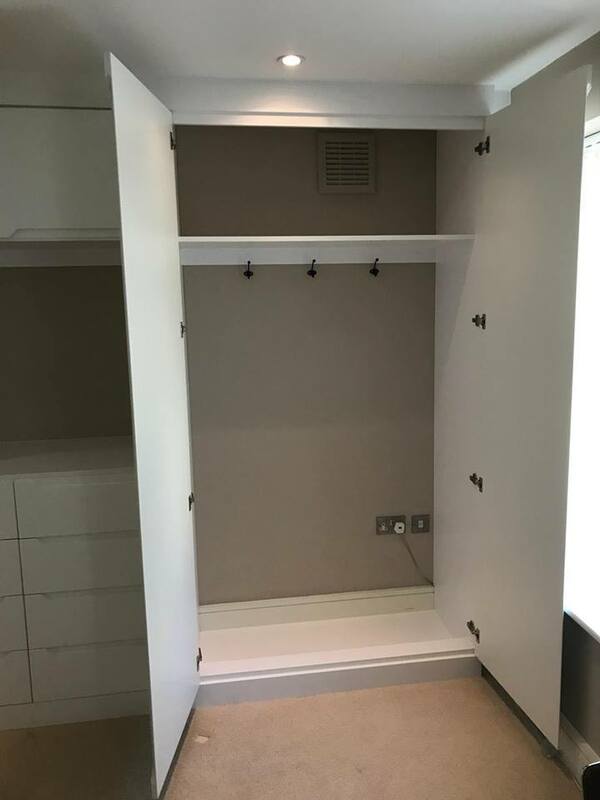 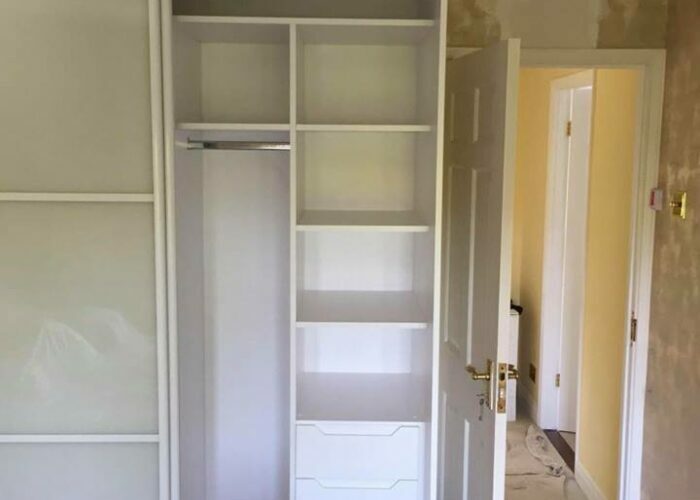 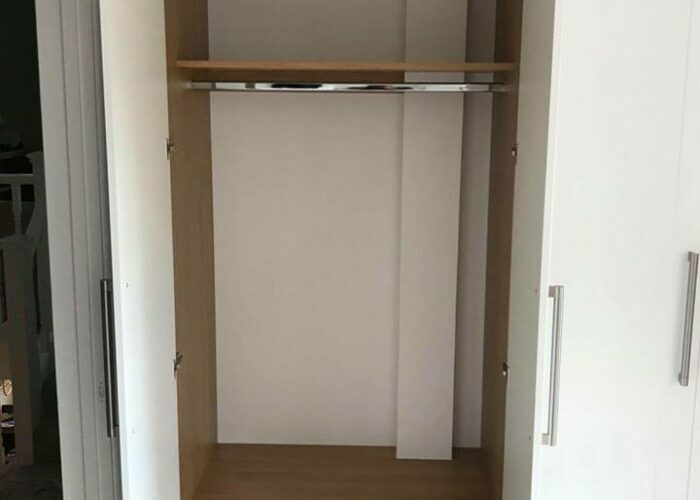 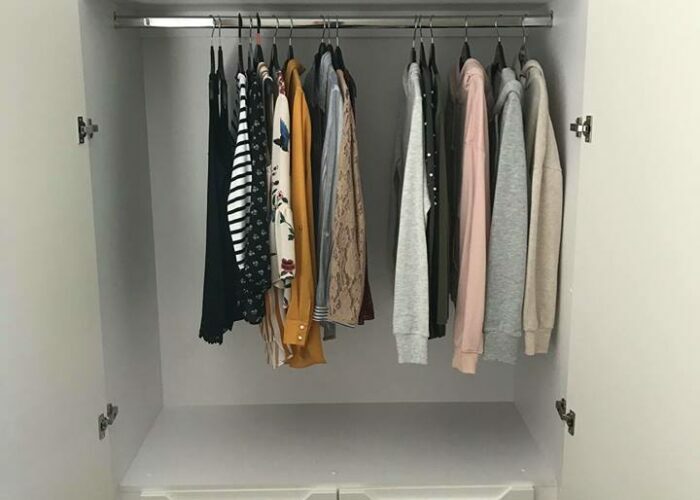 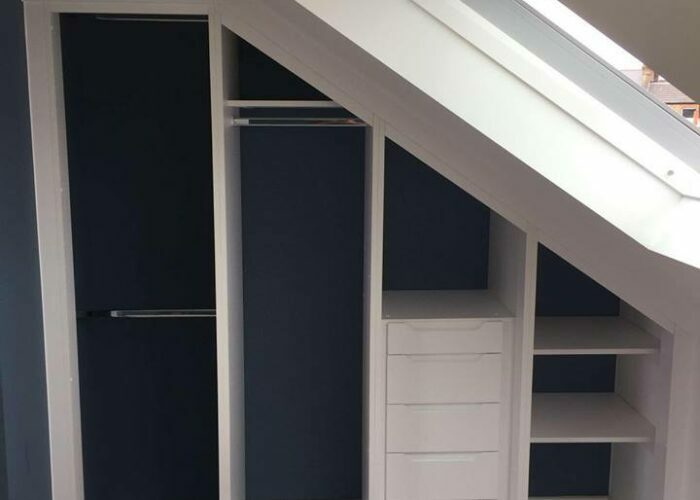 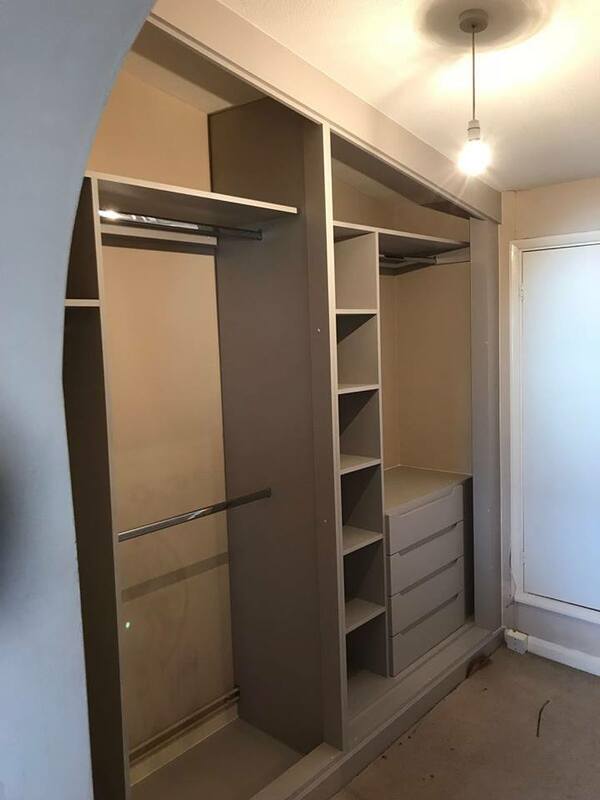 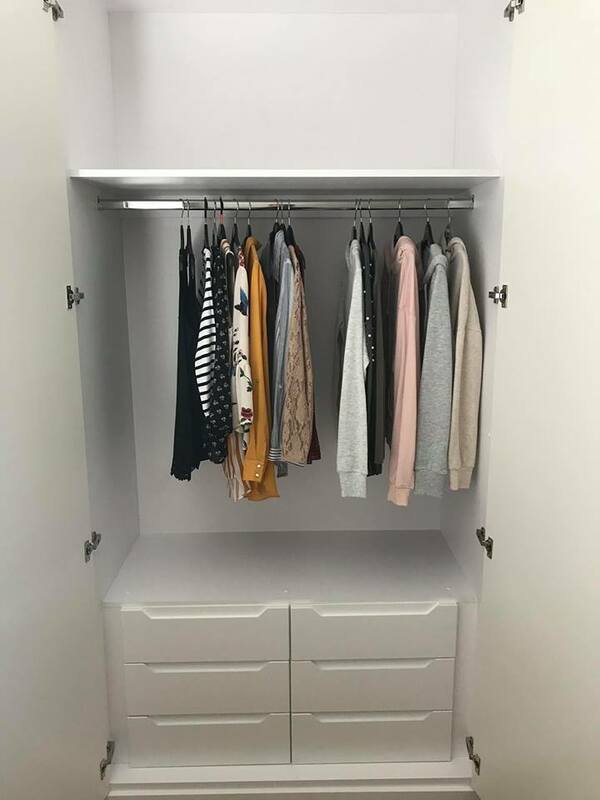 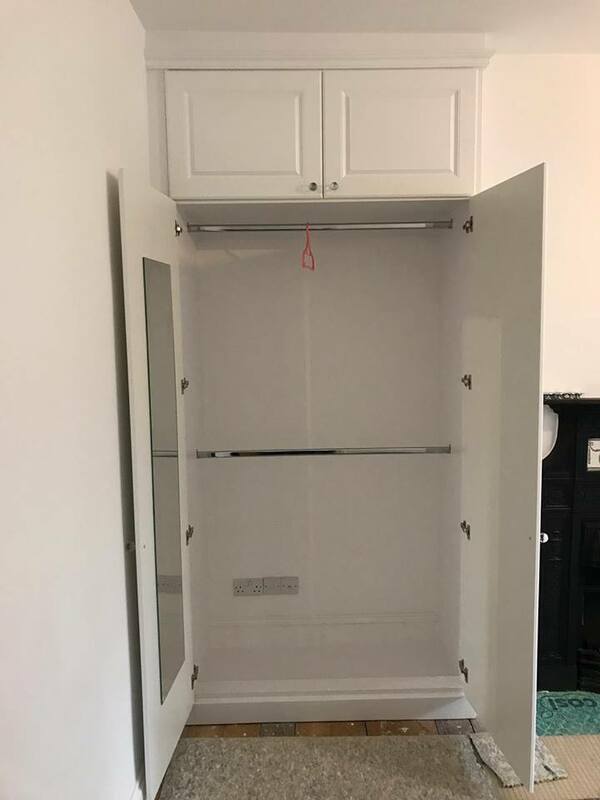 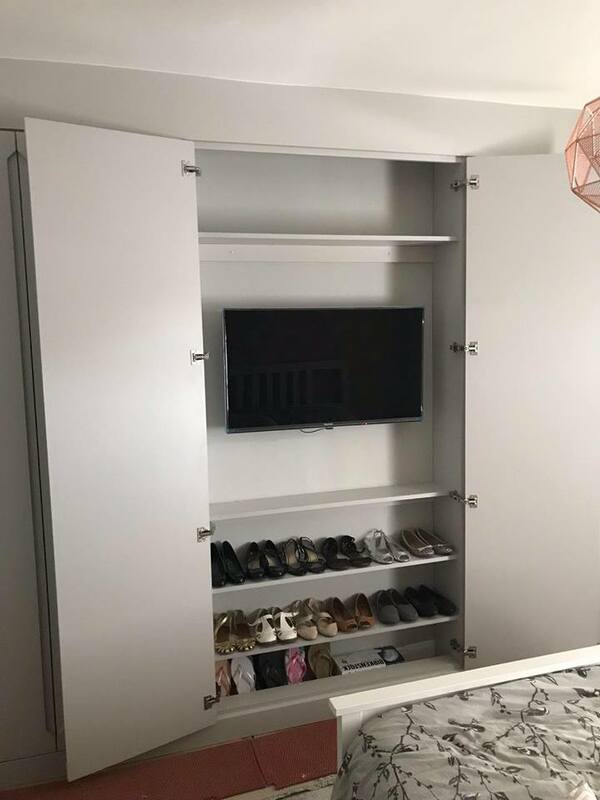 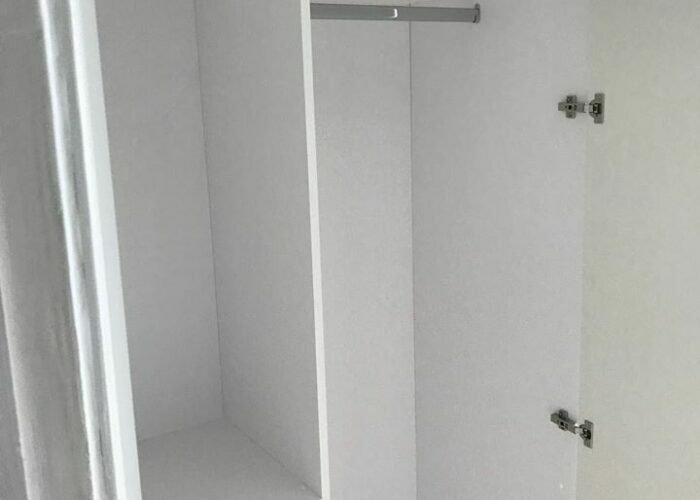 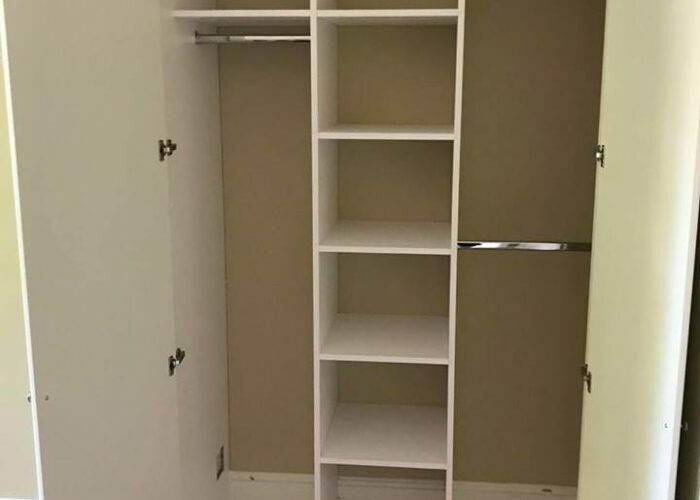 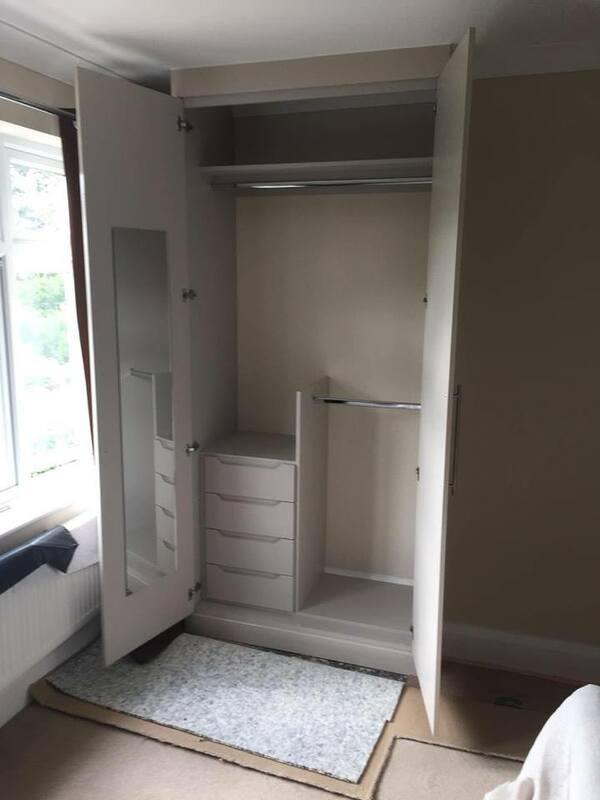 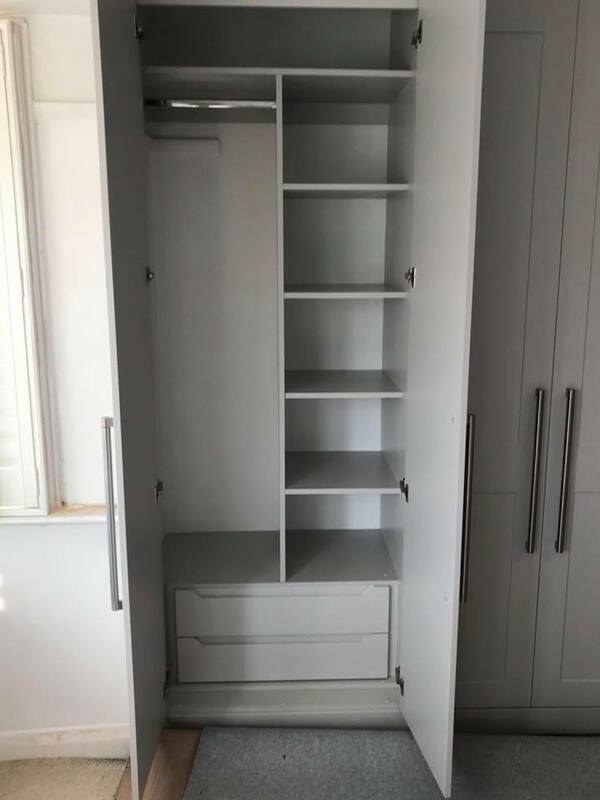 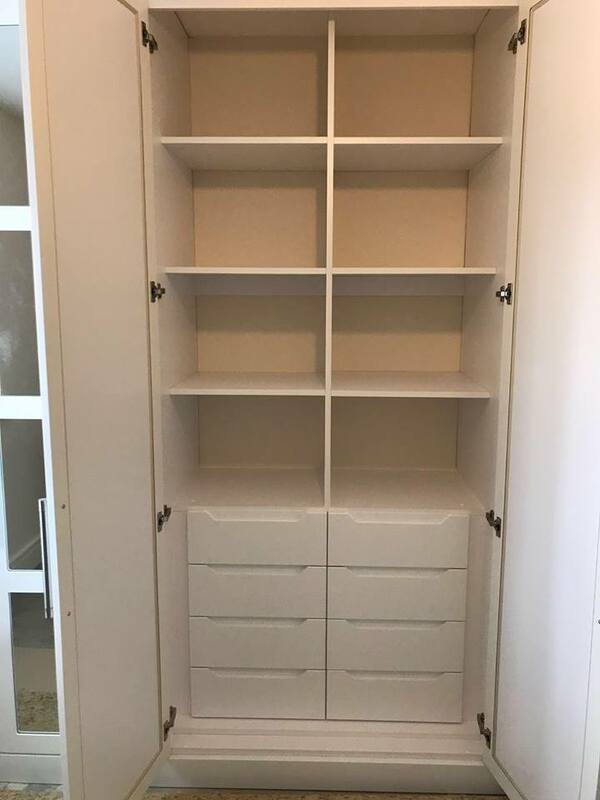 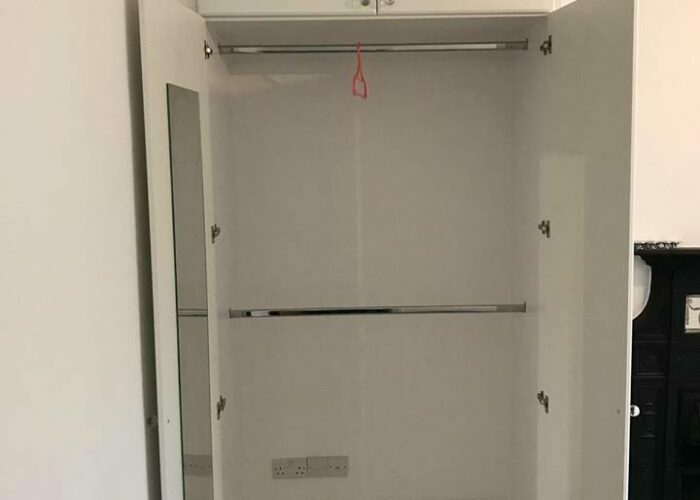 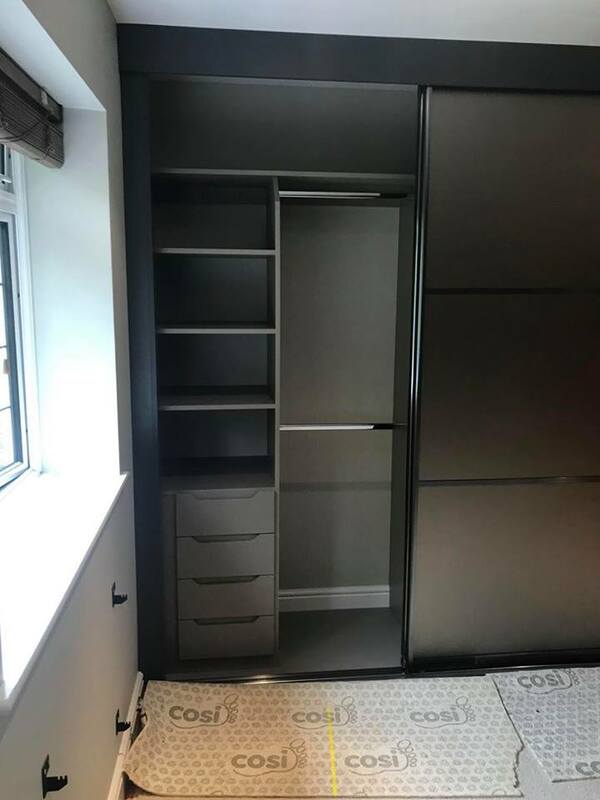 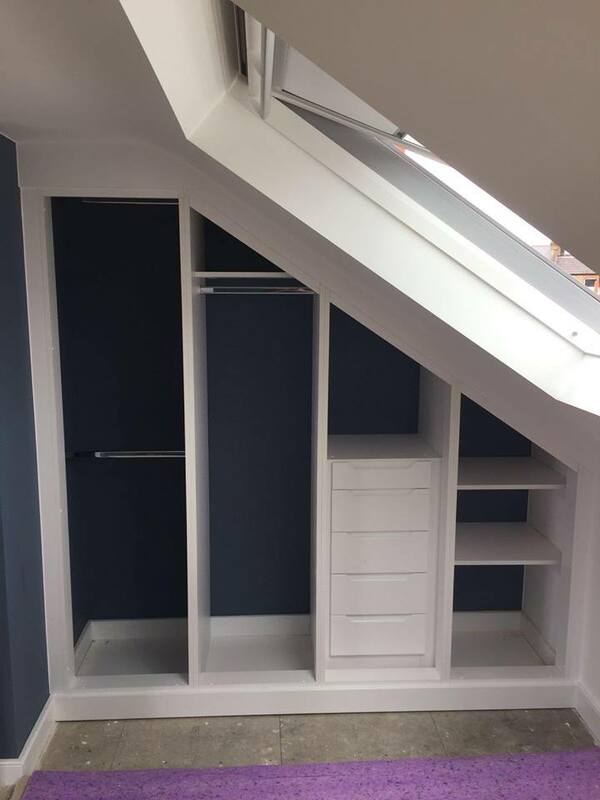 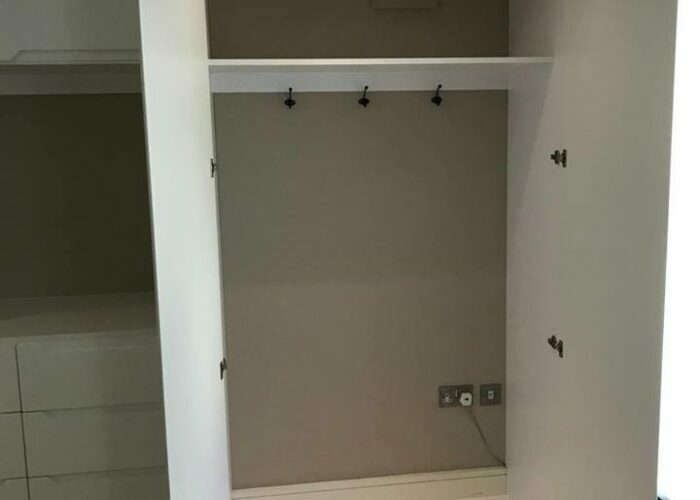 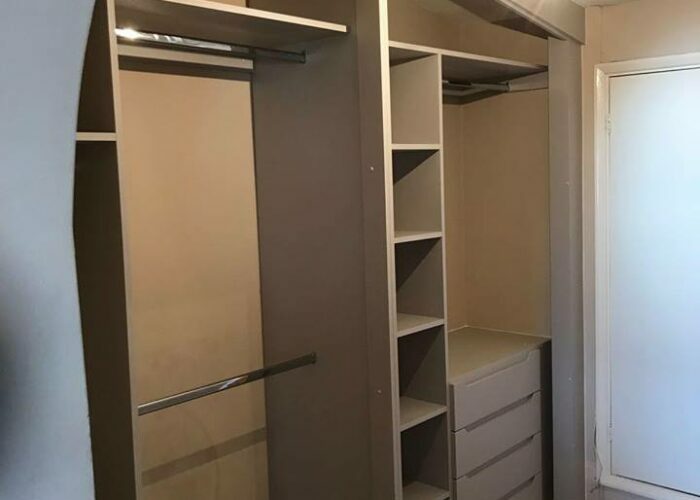 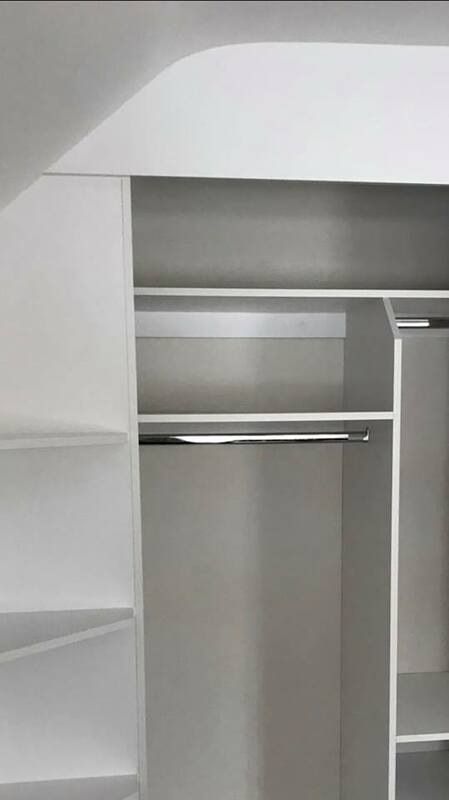 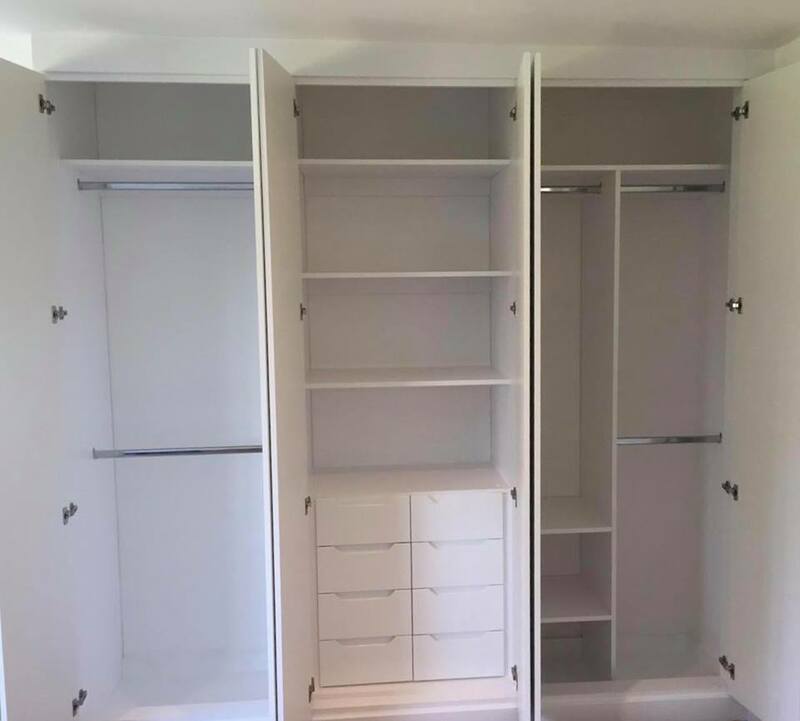 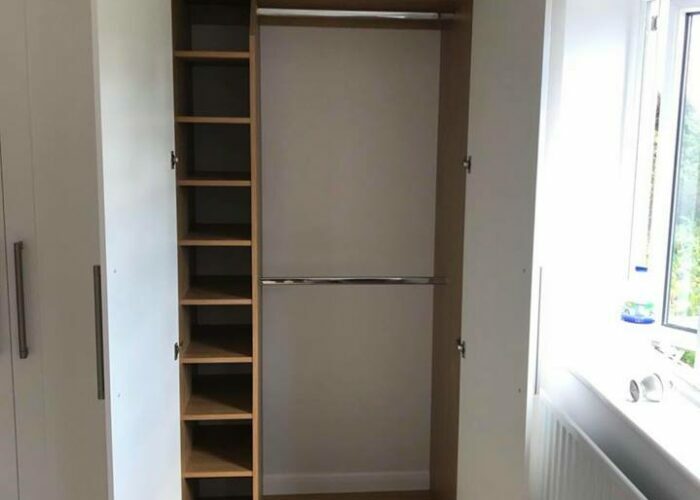 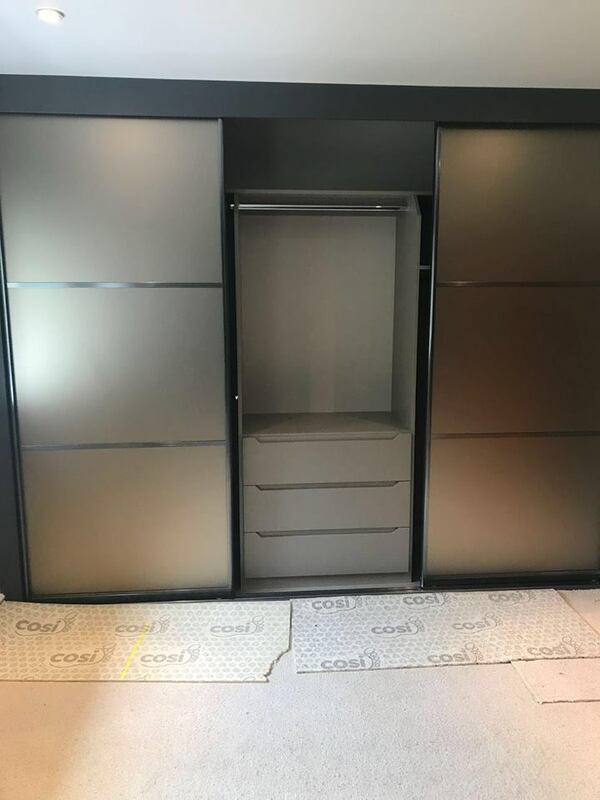 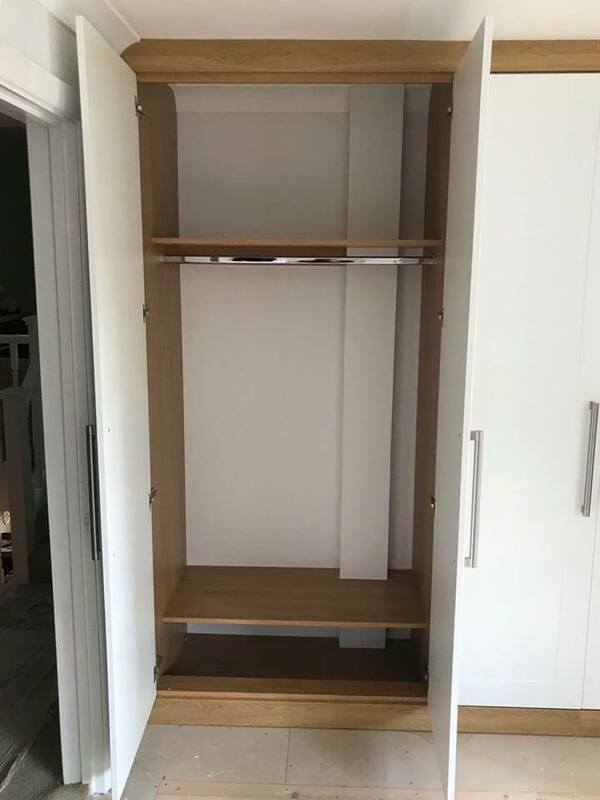 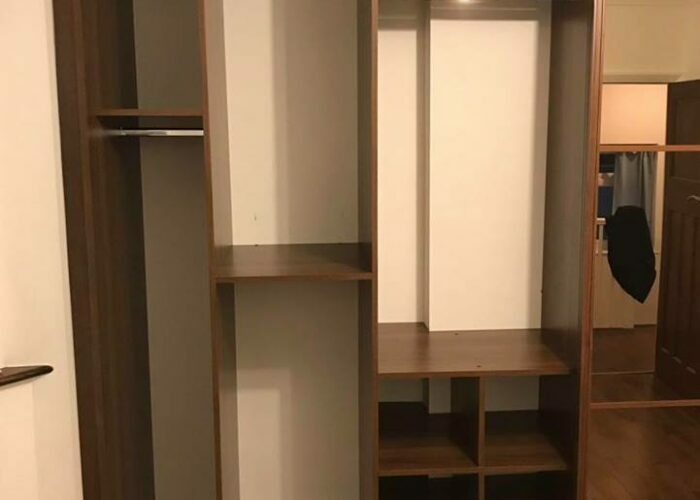 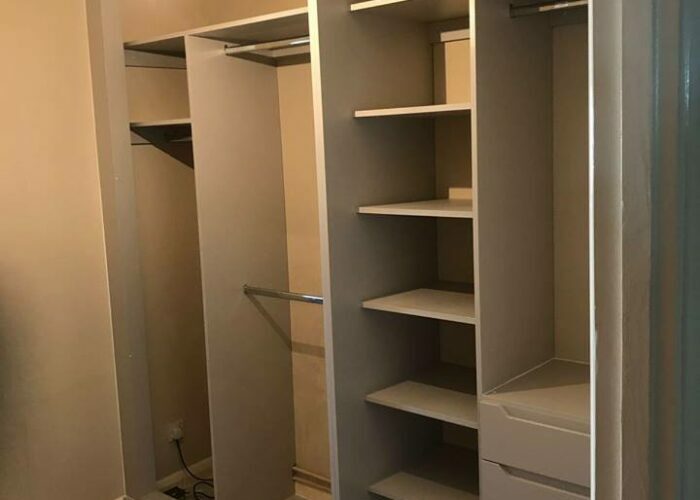 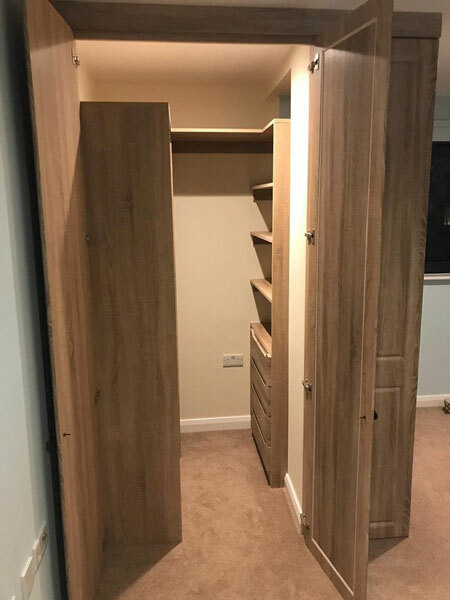 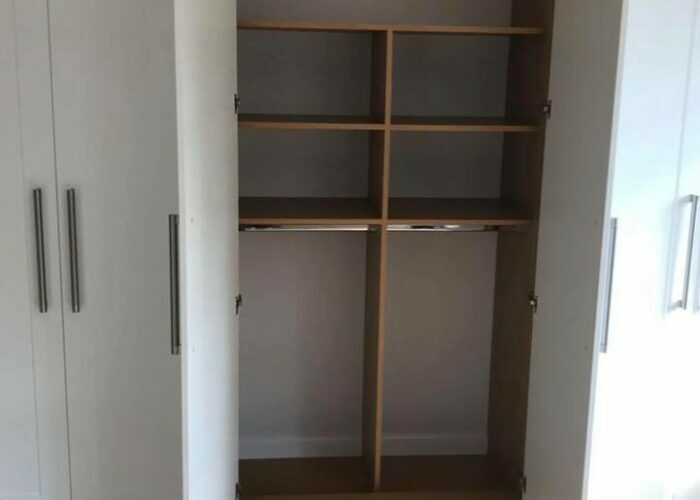 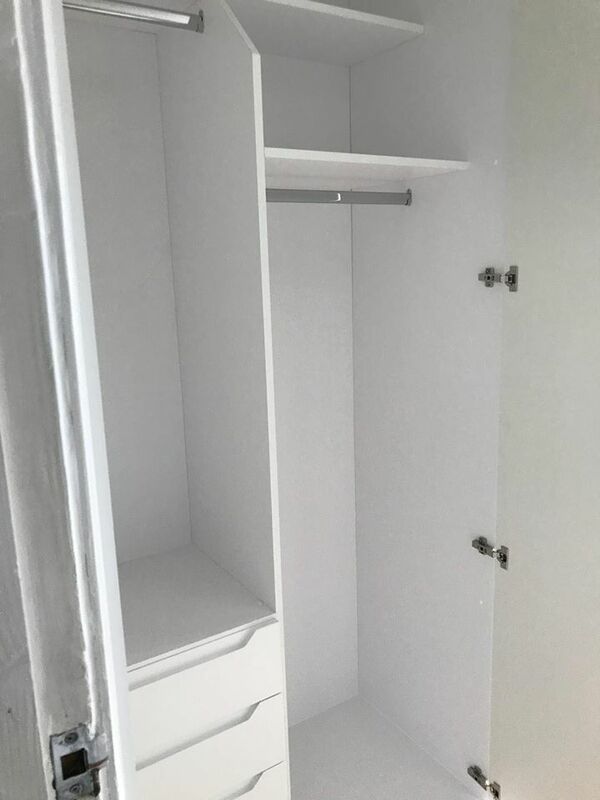 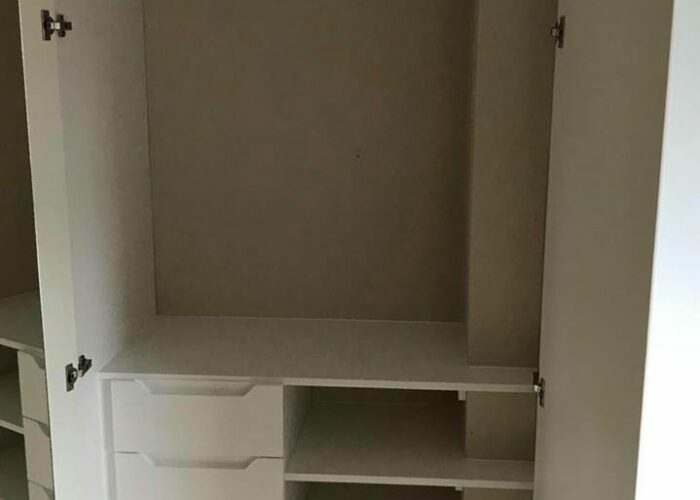 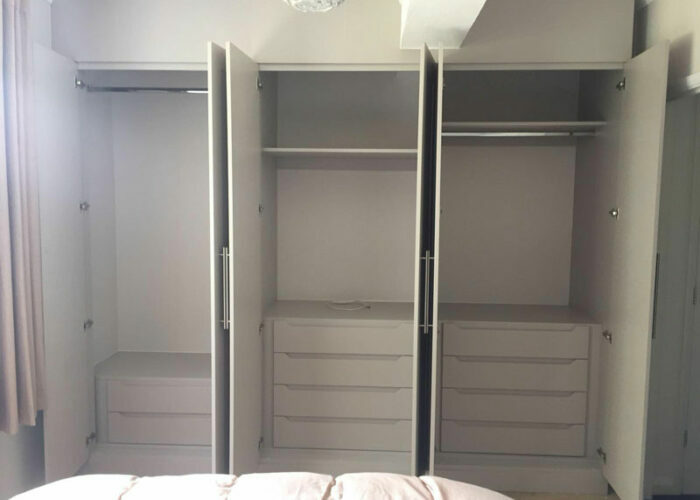 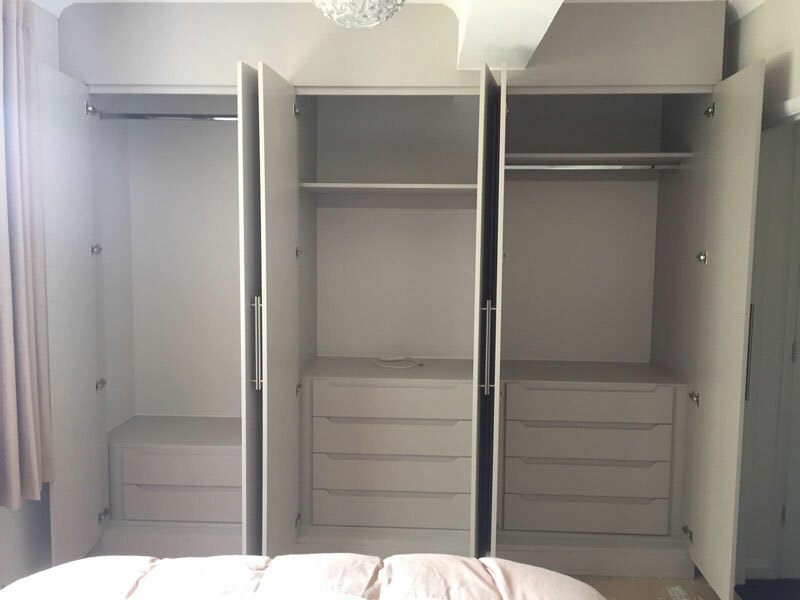 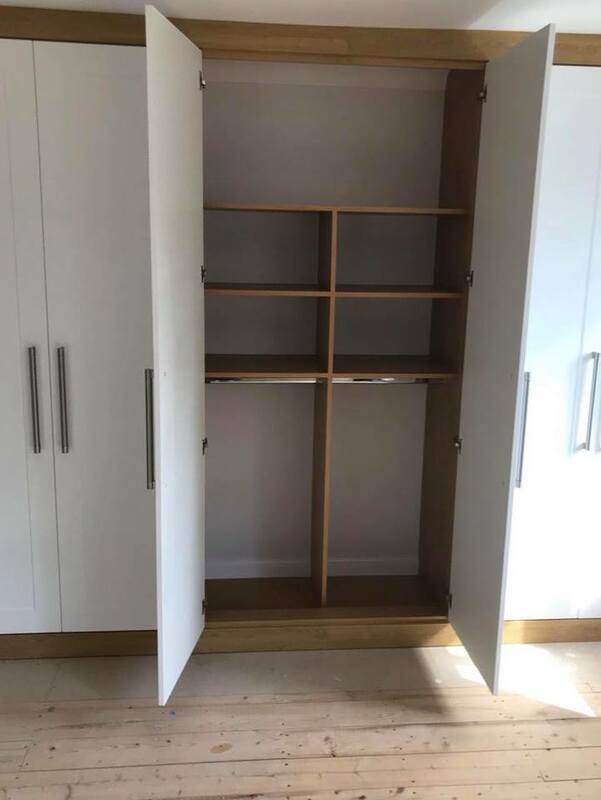 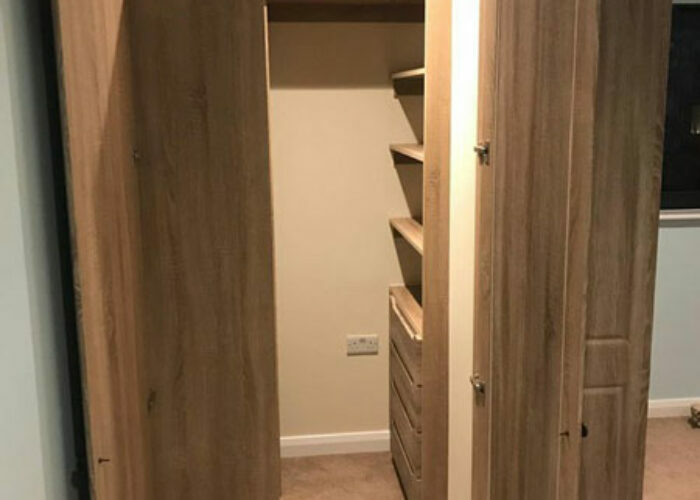 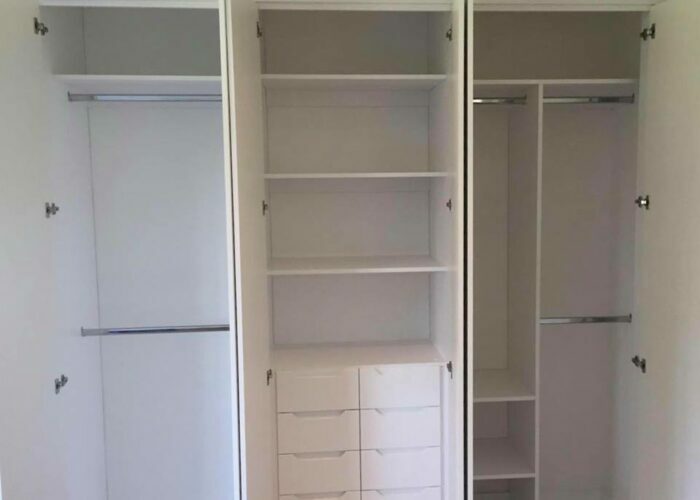 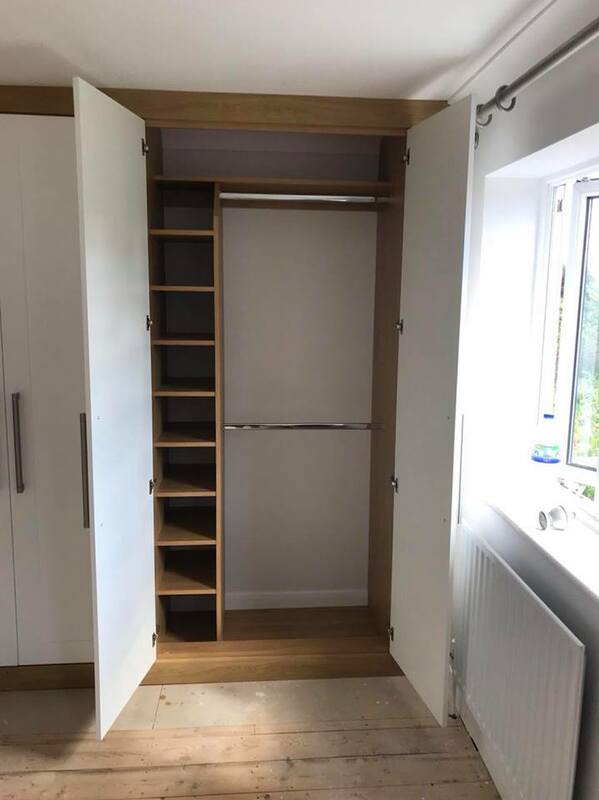 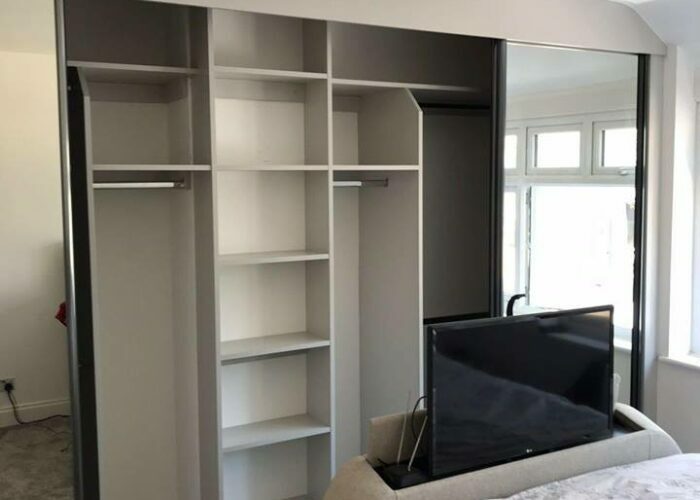 Unlike freestanding wardrobes, Beckenham Interiors can fully customise the interior of your wardrobe, utilising all available space, including awkward spaces such as sloping ceilings, corners and angles. 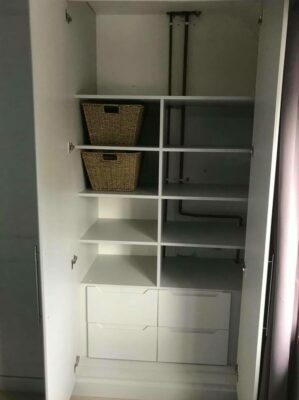 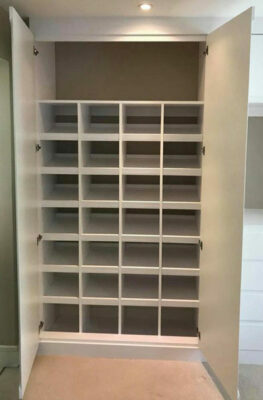 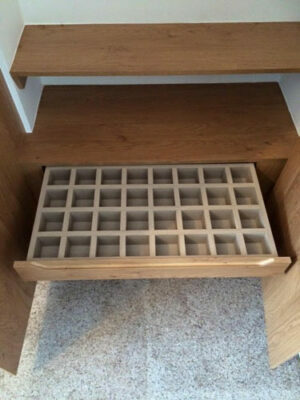 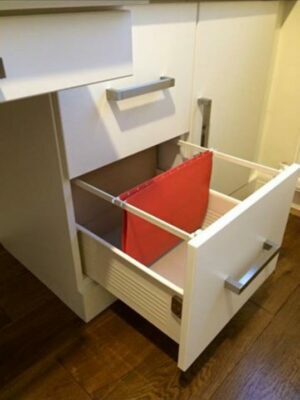 This ensures no space is wasted, leading to a clutter free and organised wardrobe. 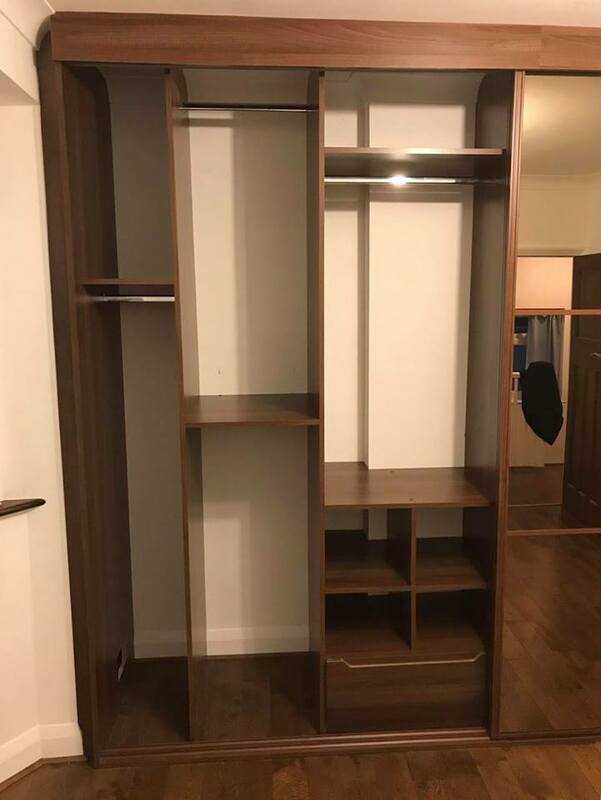 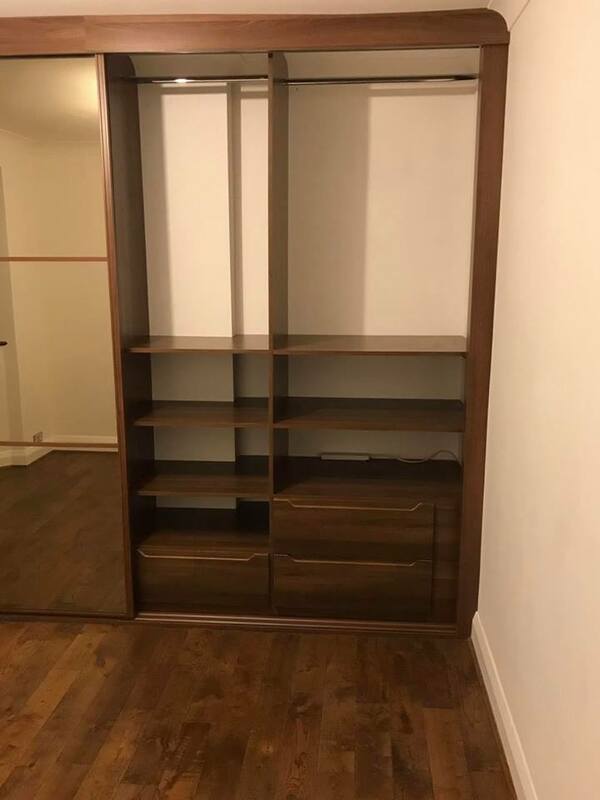 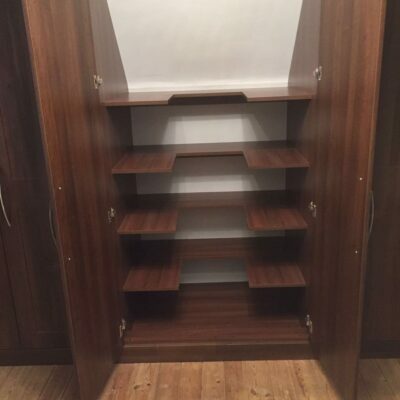 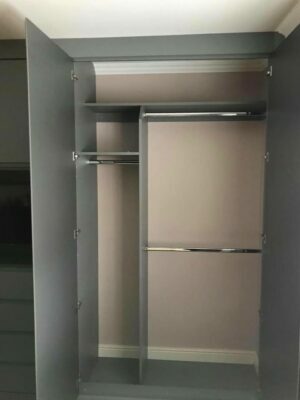 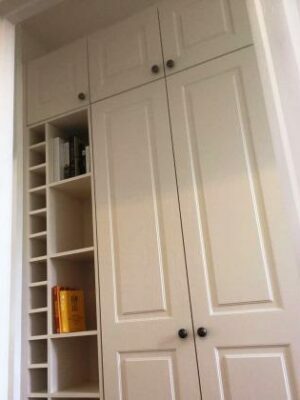 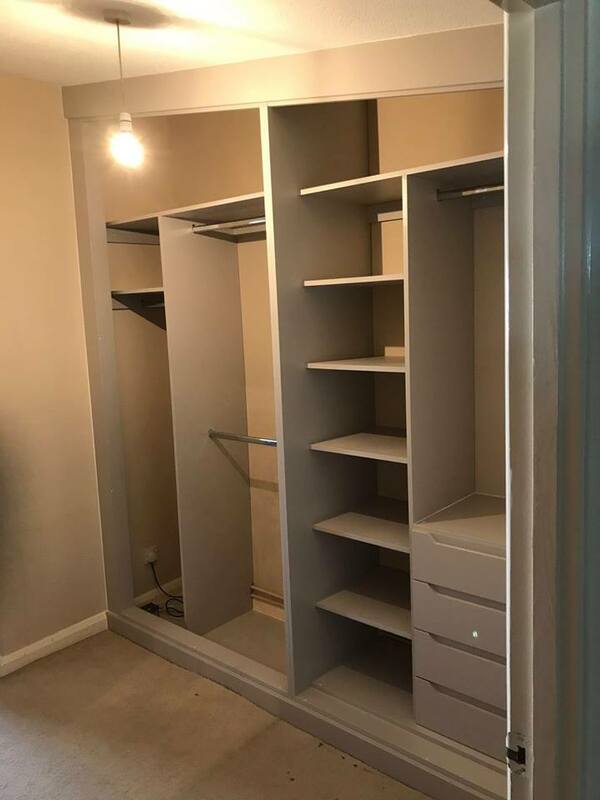 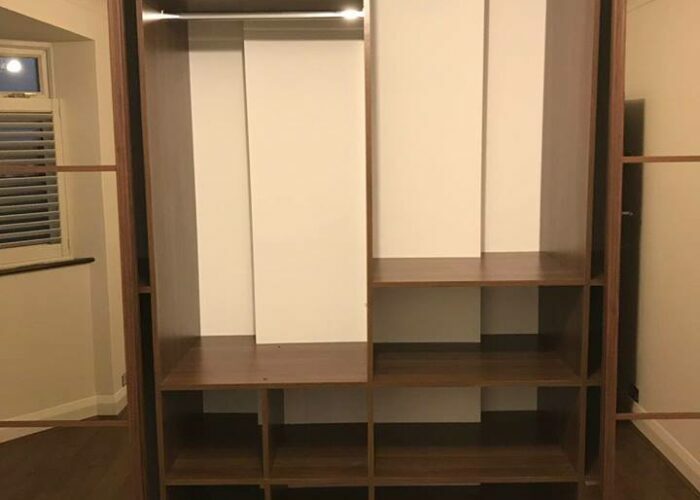 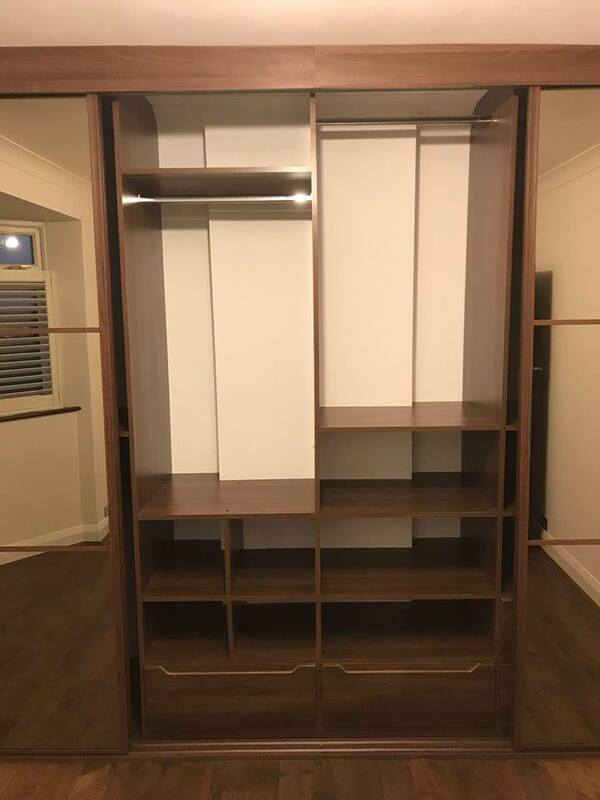 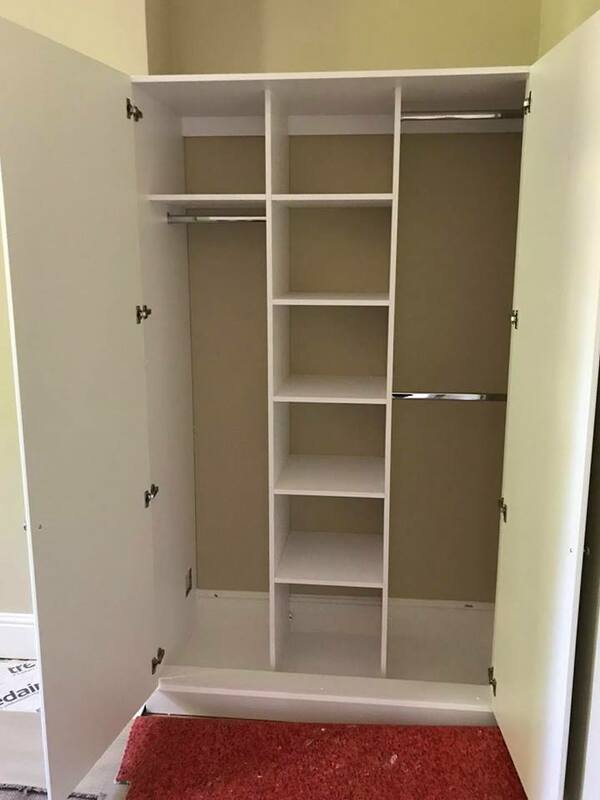 Wardrobe interiors can be customised and adapted to suit the needs of fitted wardrobes, sliding wardrobes, home offices and fitted furniture. 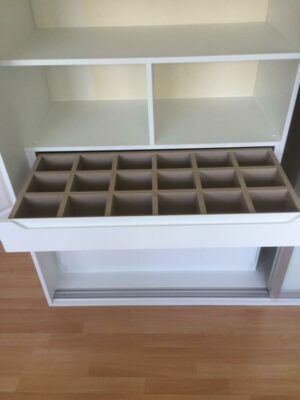 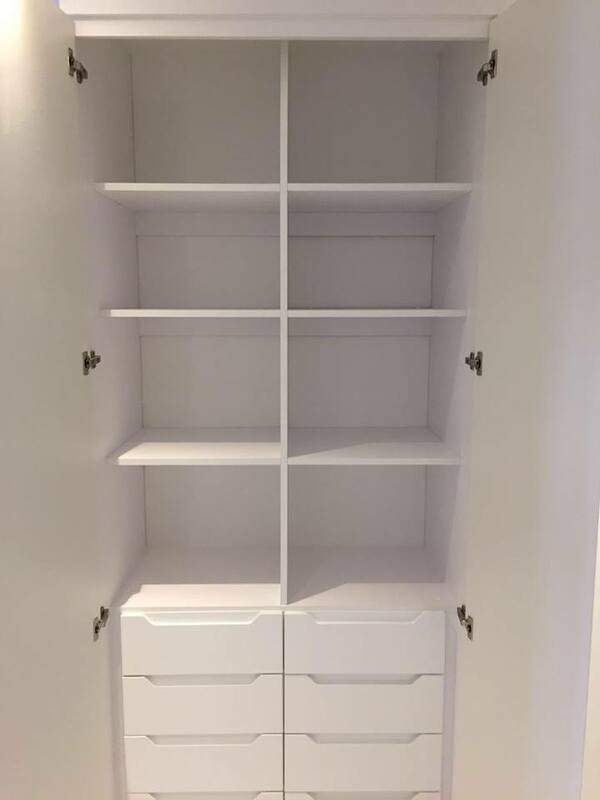 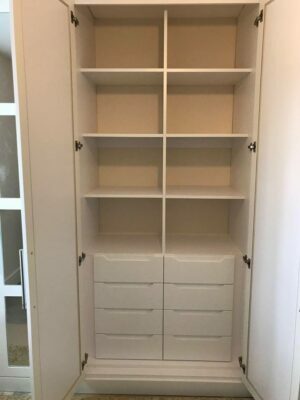 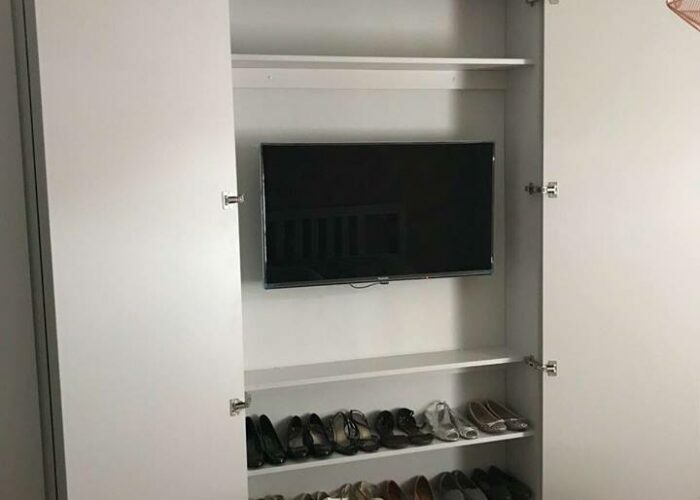 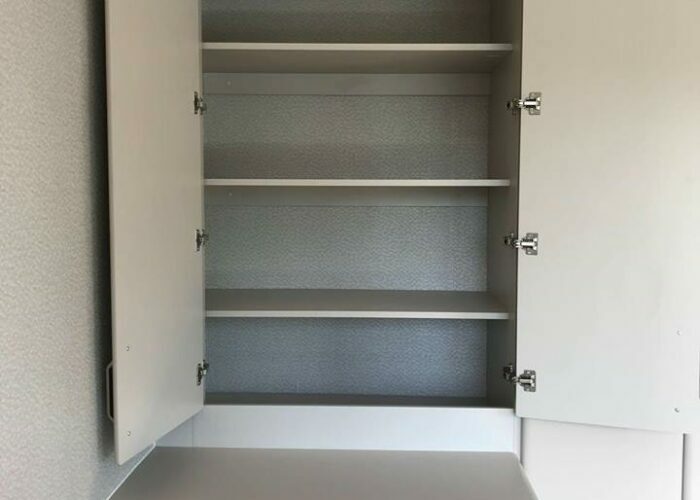 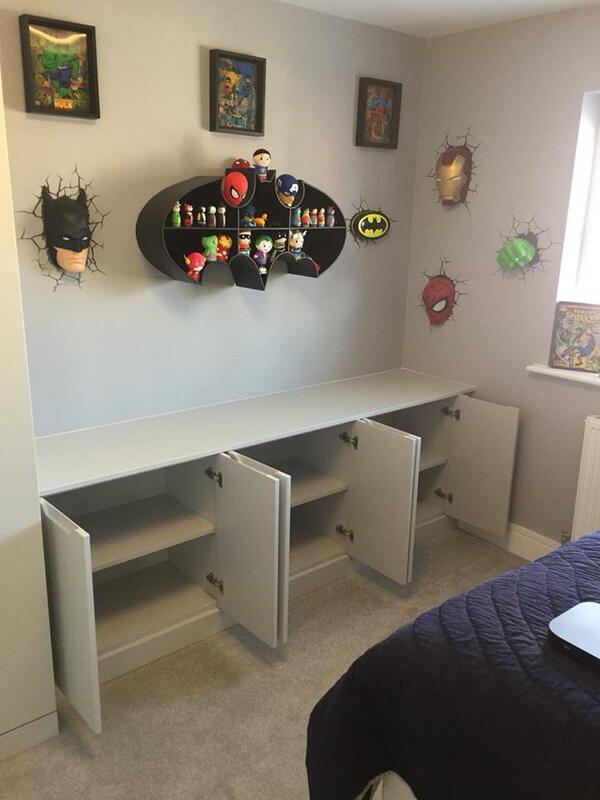 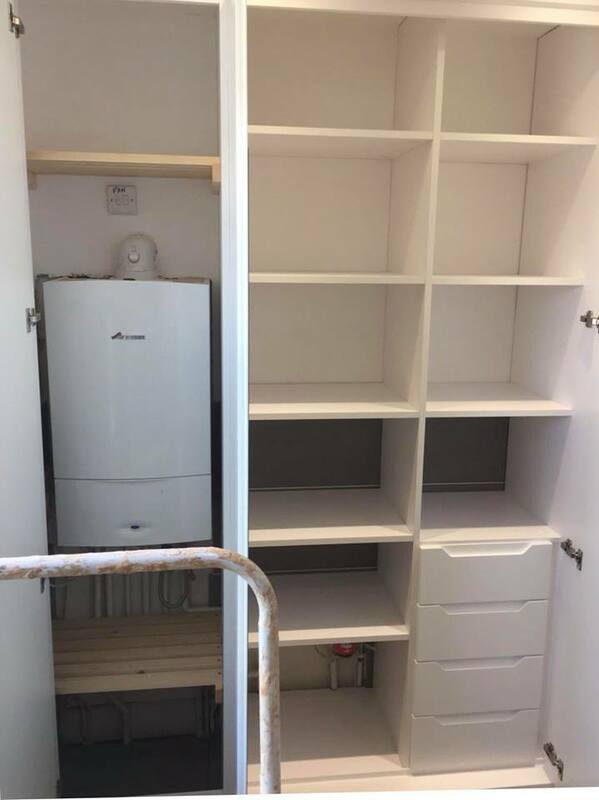 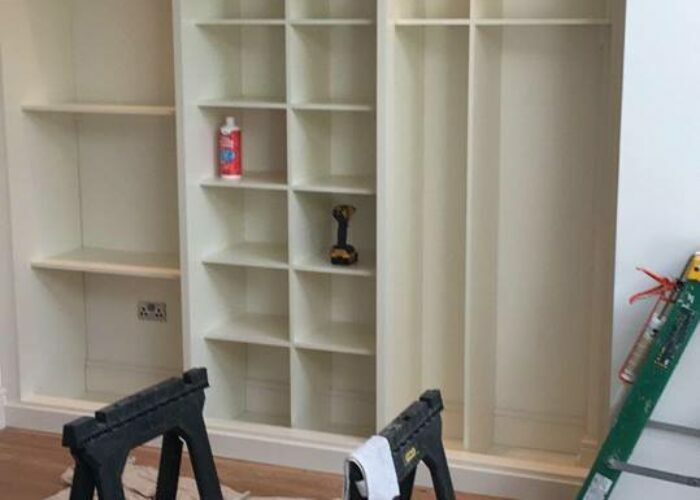 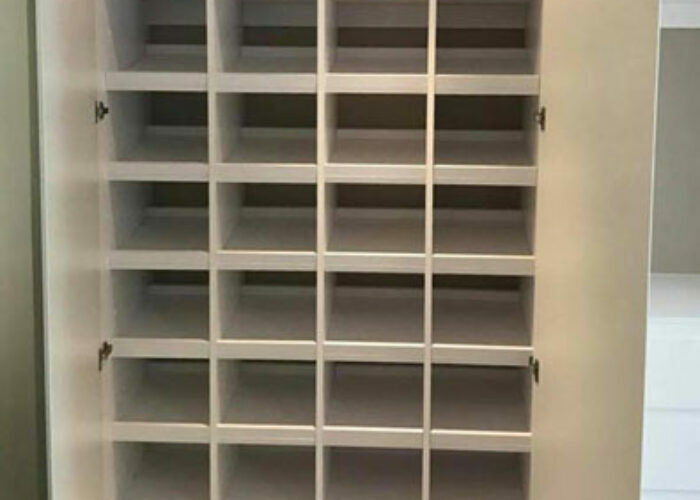 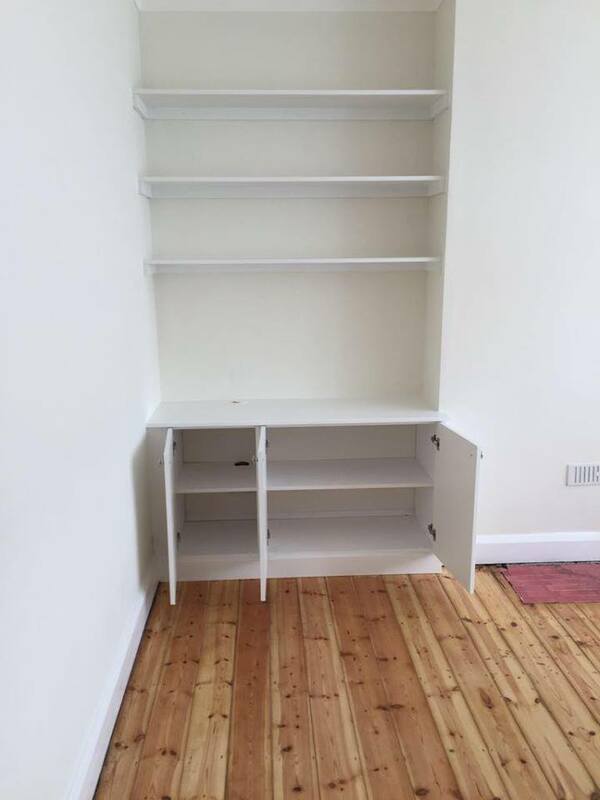 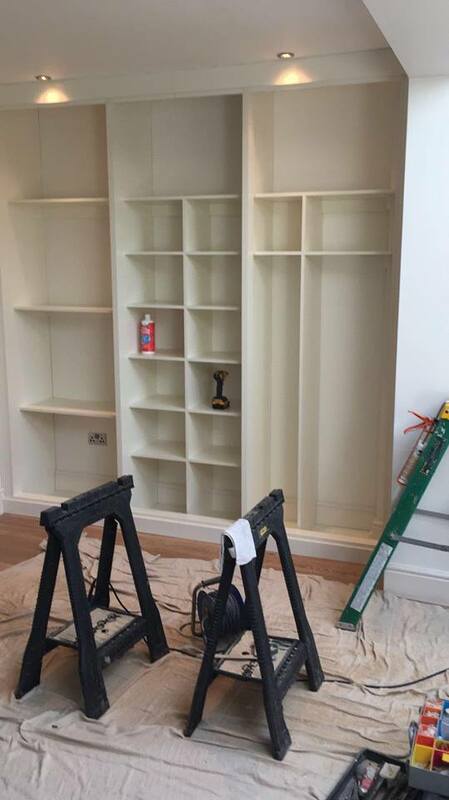 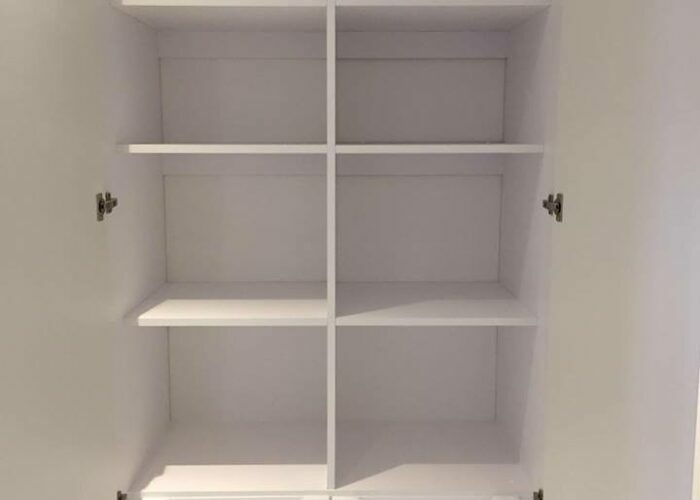 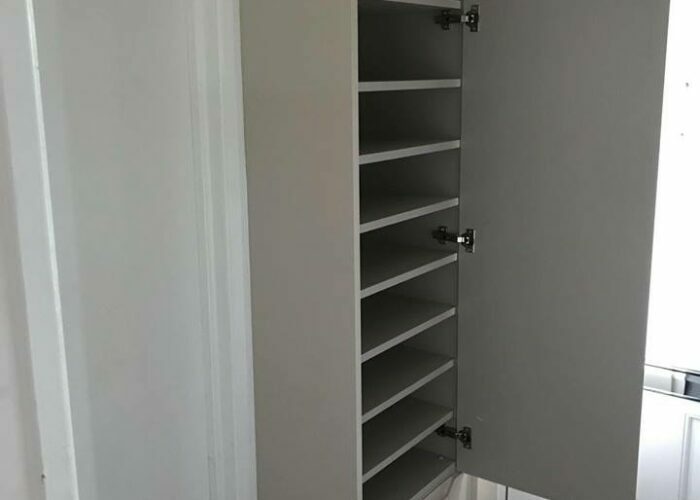 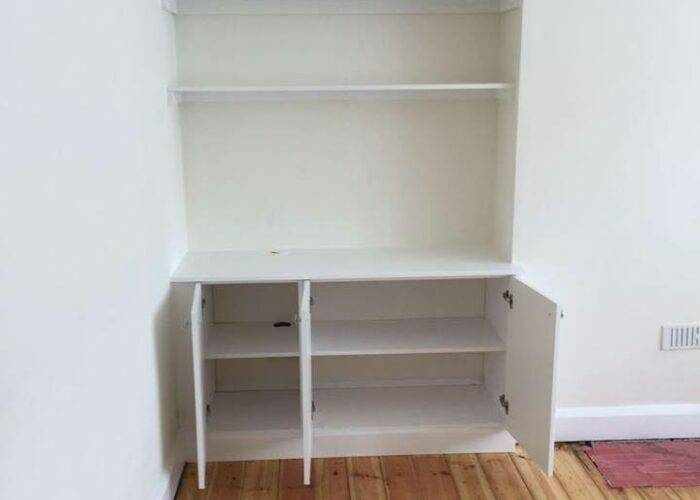 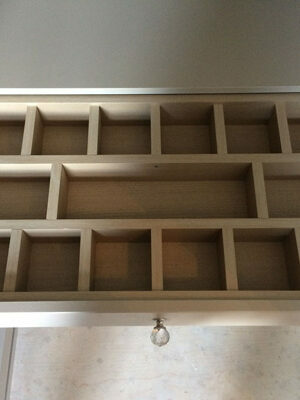 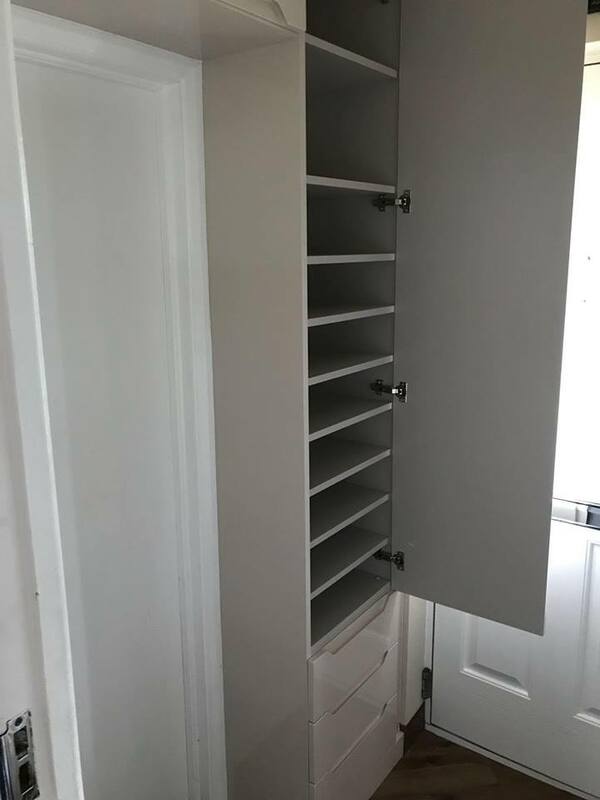 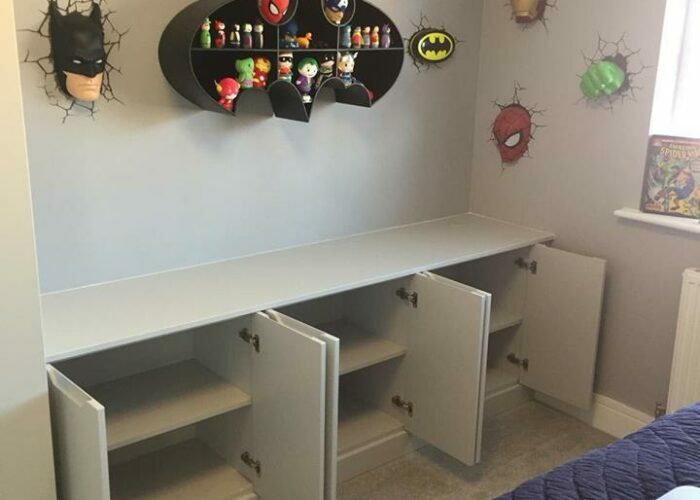 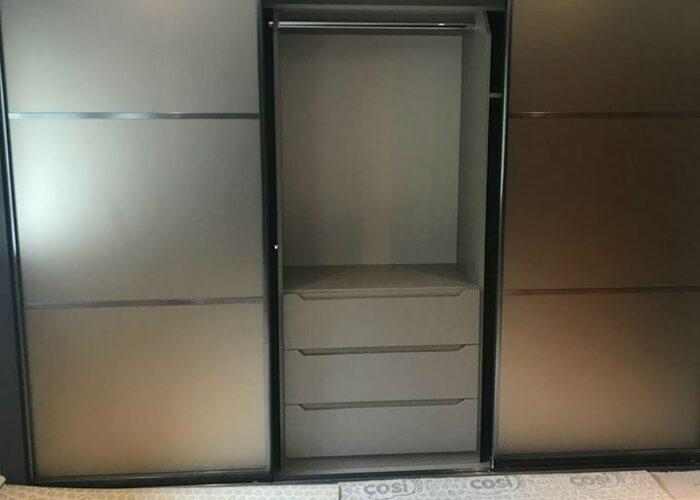 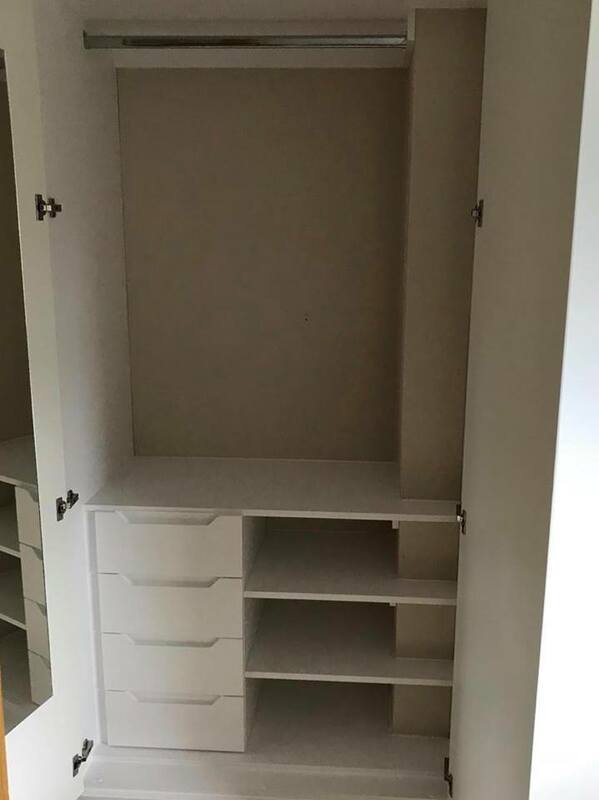 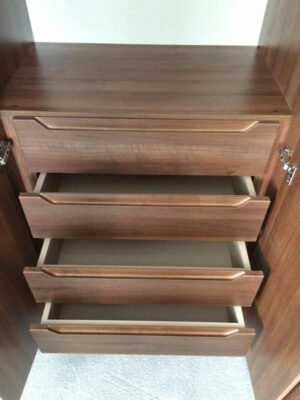 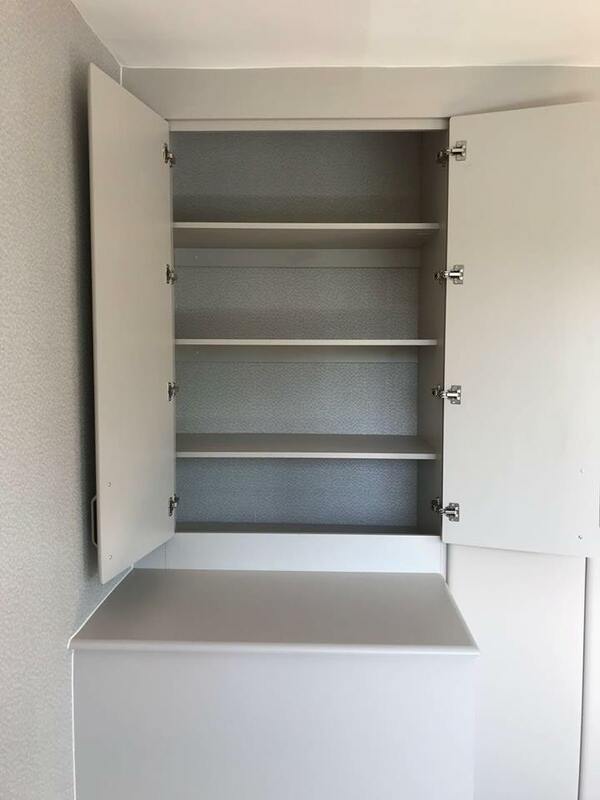 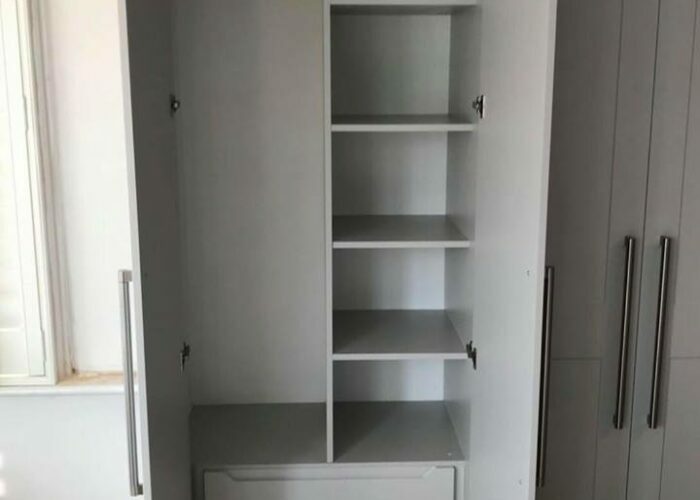 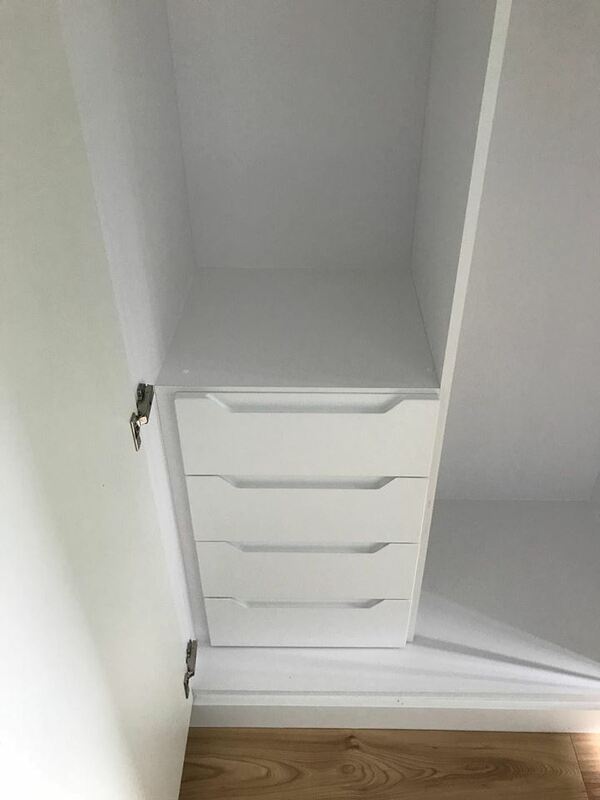 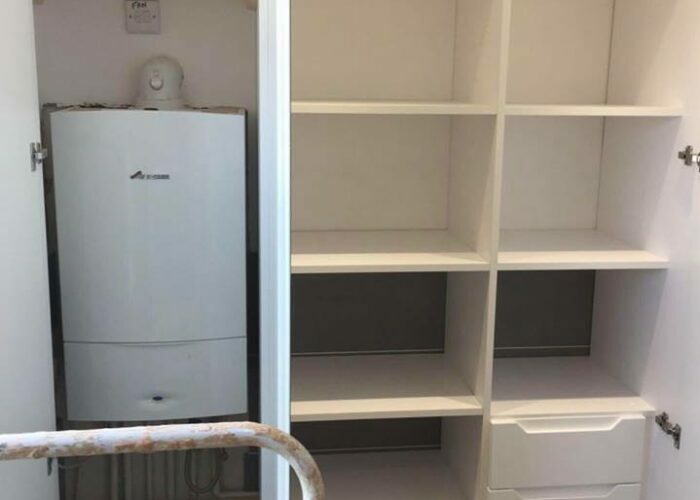 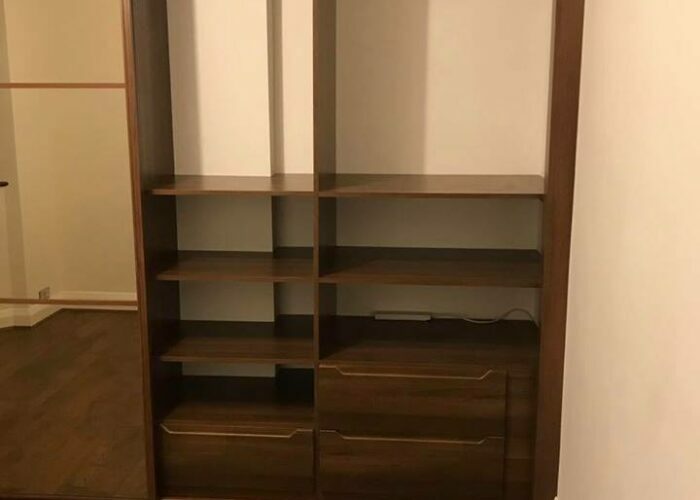 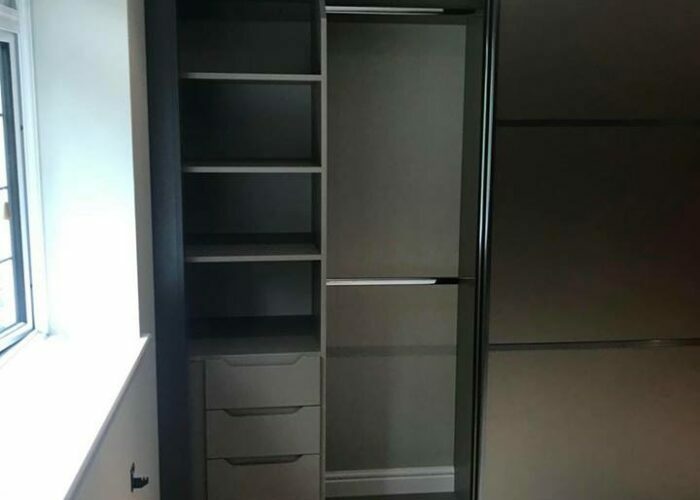 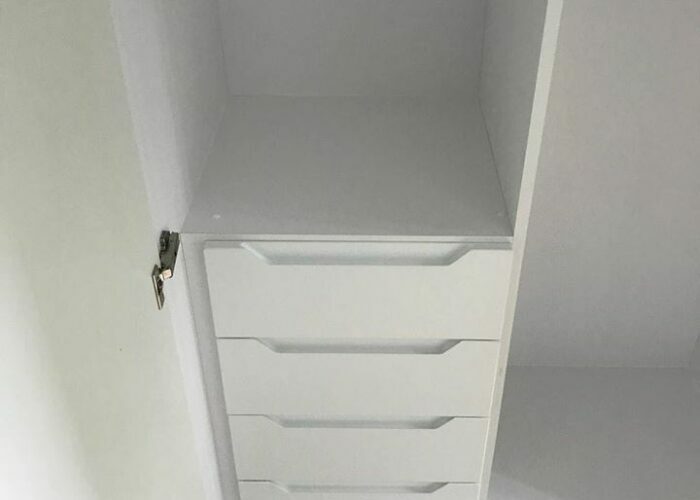 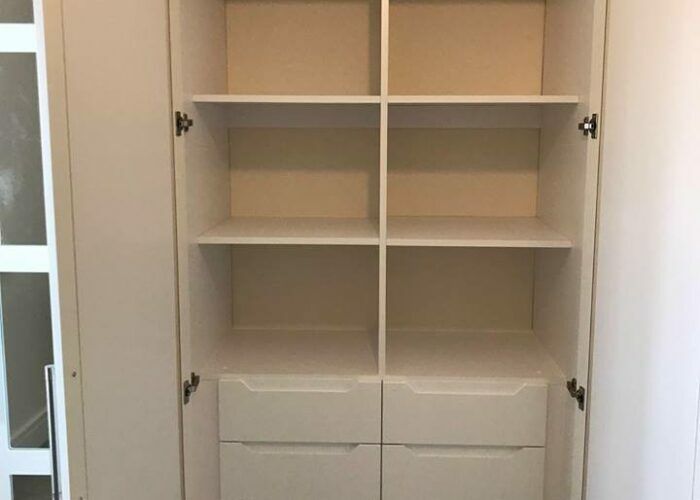 Whether your requirement is drawers in your home office which have to accept foolscap suspension files, or internal drawers inside your wardrobe for socks and ties, we can fully customise the interior to suit your needs.